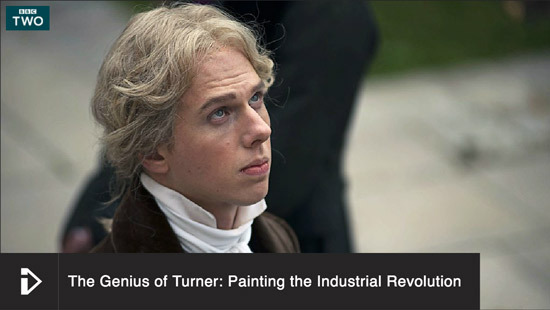 The BBC has made The Genius of Turner: Painting the Industrial Revolution available again via iPlayer. You have 26 days left to watch the programme that was first broadcast in 2013. This documentary places Turner and some of the paintings he produced firmly in the context of the changes in science and industry in 19th century Britain. This was the age of steam - when ships with engines replaced those with sails and when railway engines began to cross the land. 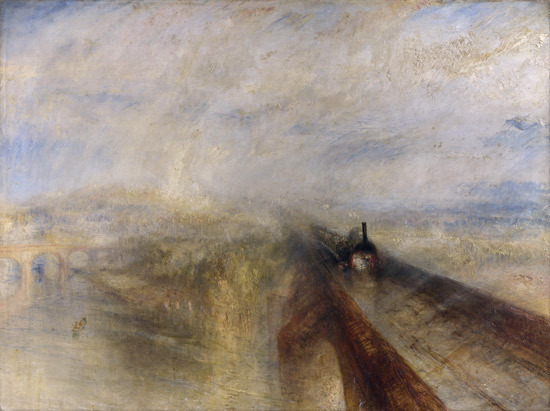 The film considers nine of Turner's paintings and considers what was happening in industrial history at the time. The bridge was designed by Isambard Kingdom Brunel and completed in 1838. Various 'experts' provide comments including Professor Sam Smiles (the Turner Scholar) , Simon Schama and Tracy Emin. The Genius of Turner from Fresh One on Vimeo. This is a review by The Guardian - The Genius of Turner: Painting the Industrial Revolution - review. Thank you for the links, it's allowed me to plan my Sunday evening's entertainment. Particularly pertinent as we are having lunch on an old steam train.